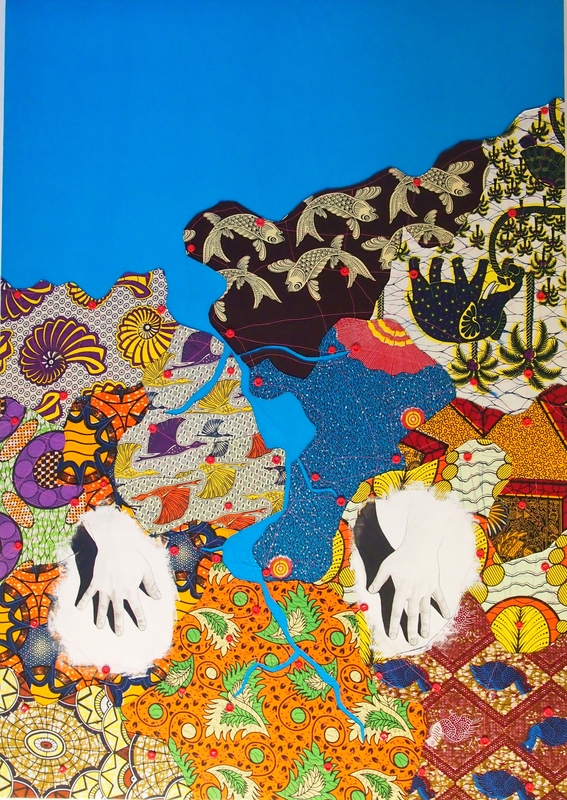 A trip is never complete without checking out the art scene in that given city. 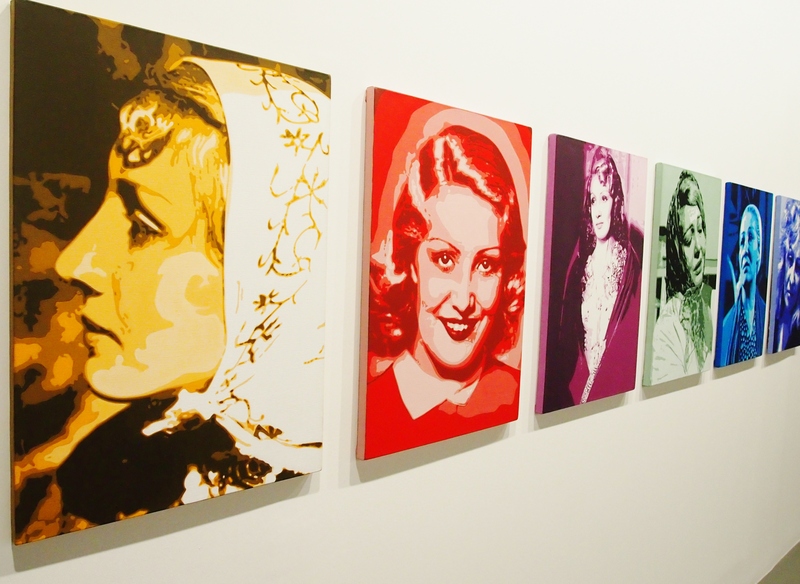 The art scene in Istanbul is buzzing, and ranges from the glamorous to street art. Some of the exhibitions we saw at Istanbul Modern was among the best we’d seen..(and we visit many galleries). The diversity and interesting pieces were impressive – of course we would’ve loved to have many more days to explore art in this city, but so much to do-so little time. 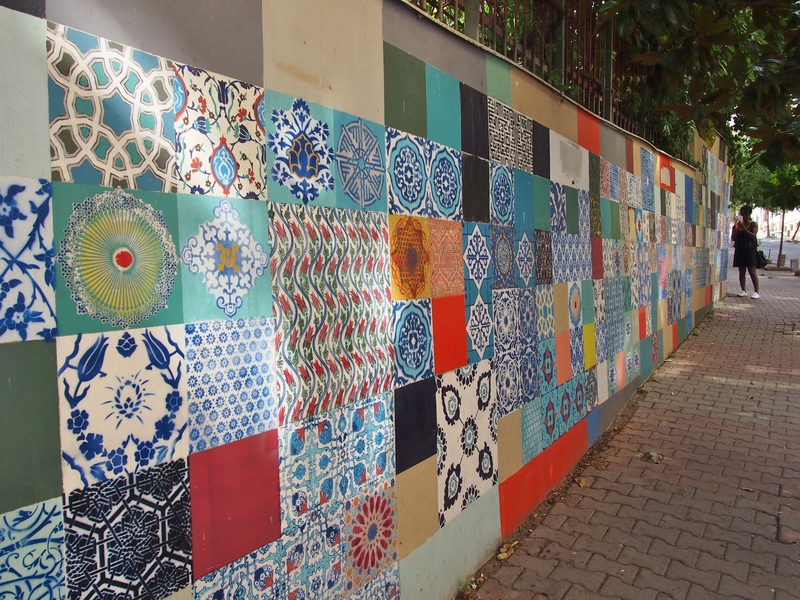 We didn’t only check out modern art galleries and museums, we were out and about in Beyoglu to explore art in the streets. 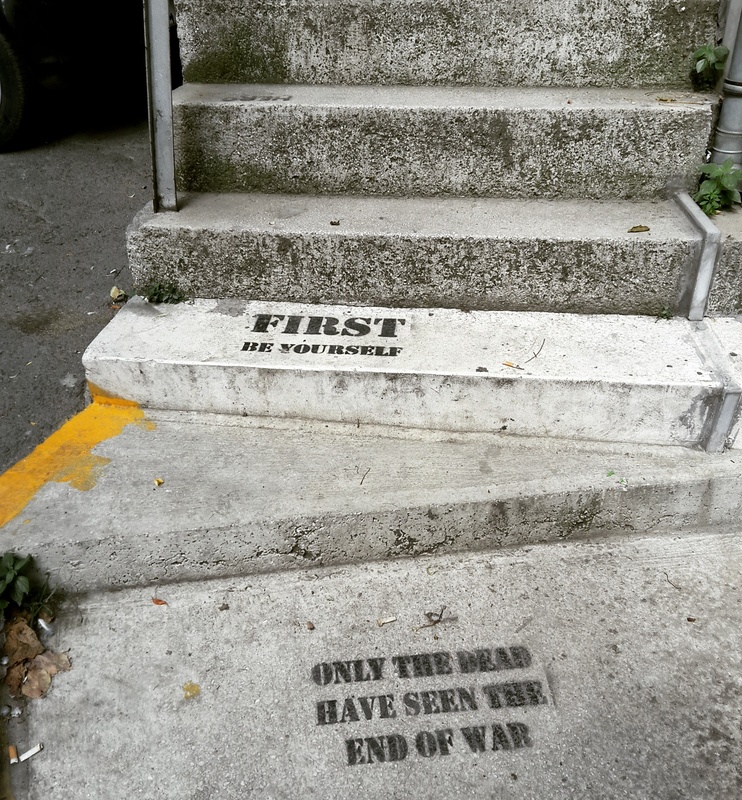 Afterall Istanbuls comtemporary street art (like all streets art) gives a soul to urban architectural forms. It’s personal and satirical, as it expresses a state of mind of a city and delivers social and political messages. 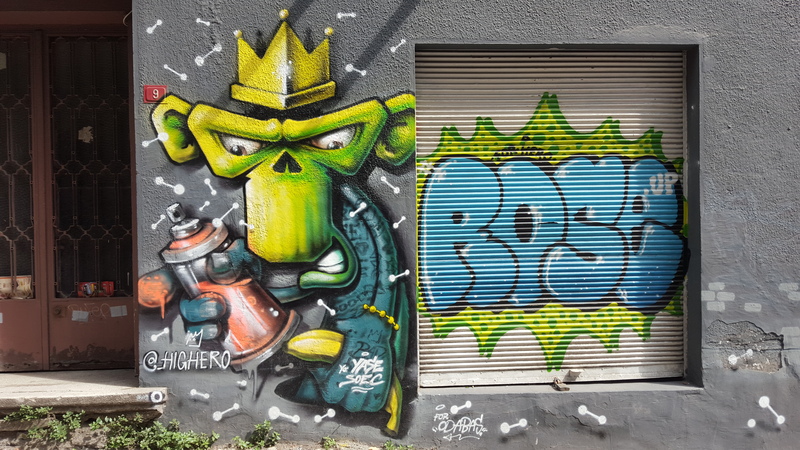 So in a sense you can learn a lot about a citys vibe by the street art. We spotted street art pieces allmost wherever we went. You will find building tall murals, train graffiti, and stencil pieces, you name it. 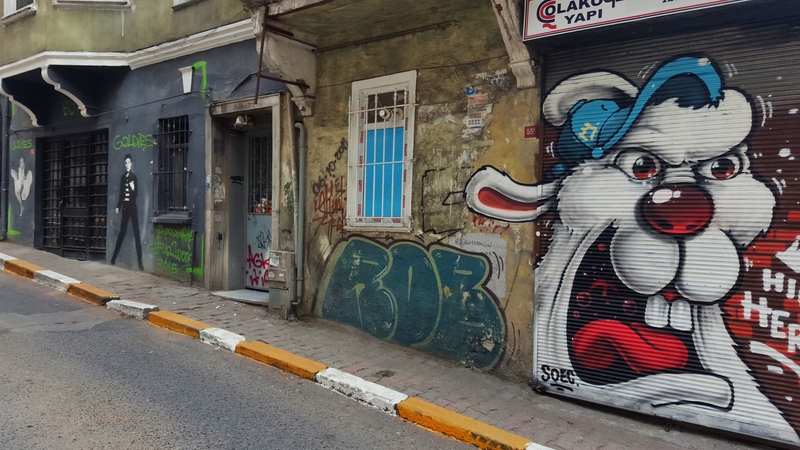 We were mostly in Beyoglu area, but even far away from central city districts you will find street art all over the city. Just keep your eyes and mind open. The details in this spray painted tiles. Thanks Baby. I could spend days exploring street art. Love it! !